As the countdown to the festive season begins and with Christmas around the corner what better way to celebrate the opening of the festive season than with a spectacular Christmas Tree Lighting Ceremony. 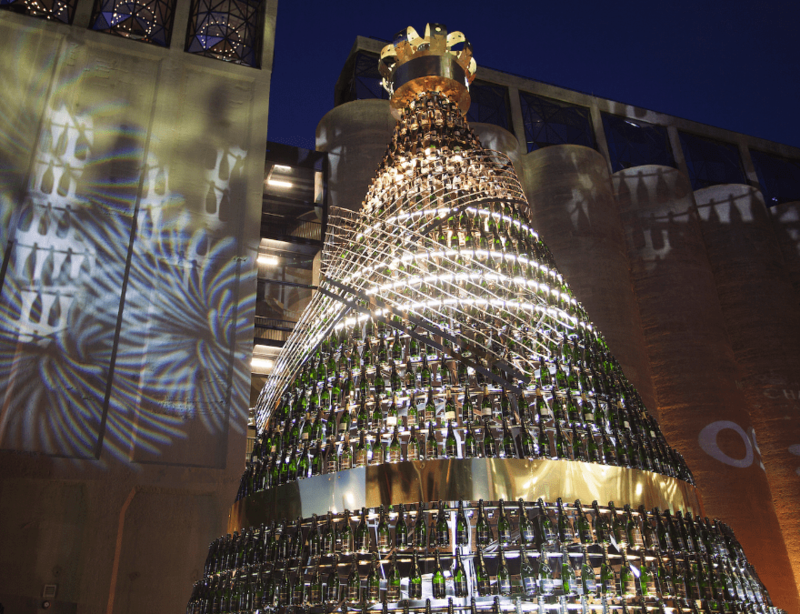 Capetonians and visitors alike are invited to open the festive season with MoÃ«t and Chandon who has taken it upon themselves to light up the Silo district, and this year are building the MoÃ«t & Chandon Golden Tree. This year MoÃ«t and Chandon have also created the MoÃ«t Music Box which will allow visitors the opportunity to personally interact with the MoÃ«t and Chandon Golden Tree by simply turning the music box lever they will activate a magical 40-second lighting show, bringing the tree to life. 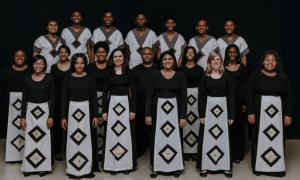 It’s big, it’s bold and it’s beautiful and Boity will be flicking the switch to 2300 lights to the sounds of the SA Youth Choir and Cape Town Ballet who are also performing at the event. 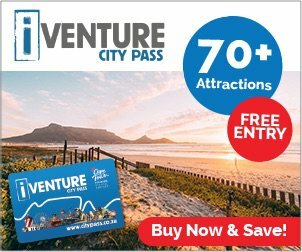 VIP tickets: are also available at R395. Available directly from the Radisson Red, tickets include access to the VIP area situated around the tree and a mini MoÃ«t bottle presented from the much-loved mini MoÃ«t Serving Machine.